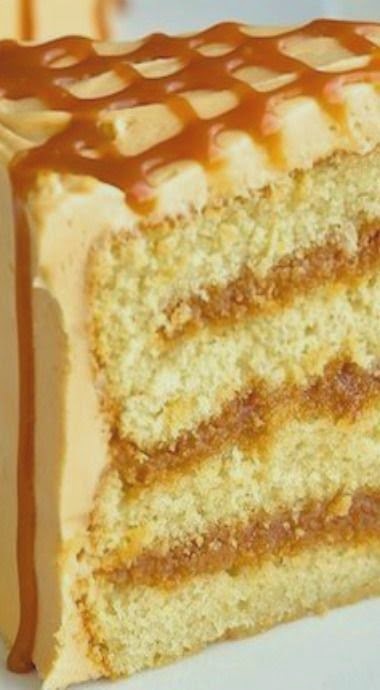 The Best Caramel Cake | FoodGaZm.. Delicious recipe! I ruined the first batch of caramel…it could have just been my inexperience though. The second time I tried switching the measurements so I used 2/3 cup water and 4 Tablespoons butter, the result was much much better. Very moist and very rich dessert.